World War II brought much ruin and loss to Europe, and when it ended, nobody wanted to see anything like it happen again. 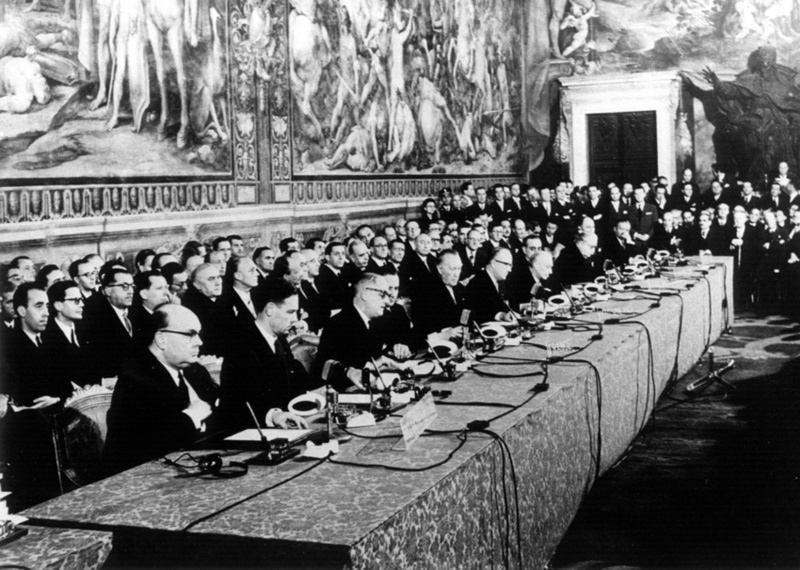 It was at this time that a group of Europe's leaders decided that in order to prevent war amongst one another's countries from happening, they needed to bring their countries together. To do this, they decided to integrate their coal and steel policies on both economic and political levels. This lead to the ECSC, which in turn, eventually led to the EU. 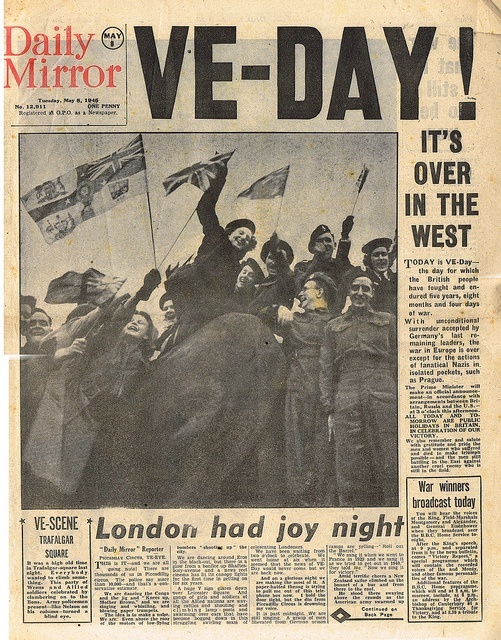 World War II was a catalyst for action towards European union. The European Coal and Steel Community (ECSC) was an organisation of 6 European countries set up after World War II to regulate their industrial production under a centralised authority. It was formally established in 1951 by the Treaty of Paris, signed by Belgium, France, West Germany, Italy, the Netherlands and Luxembourg. 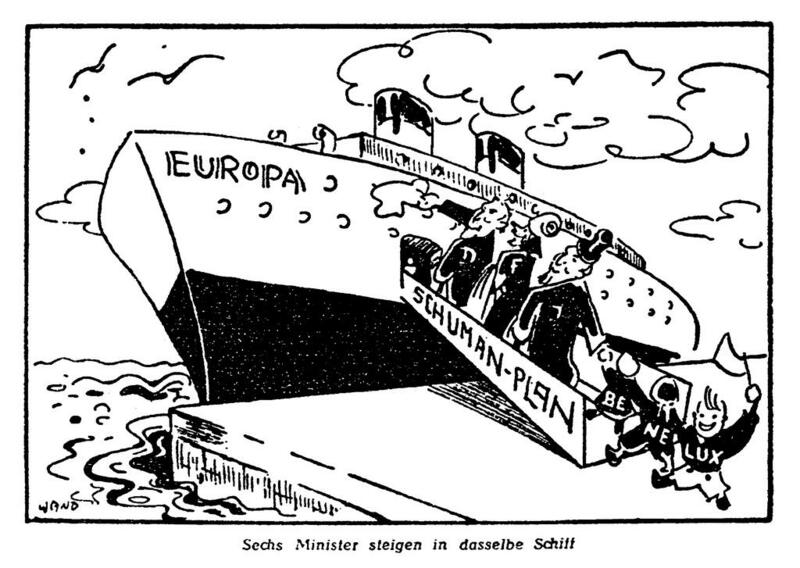 The ECSC was the first international organisation to be based on the principles of supranationalism, and started the process of formal integration which ultimately led to the European Union. The Treaty of Rome, officially the Treaty establishing the European Economic Community (TEEC), is an international agreement that brought about the creation of the European Economic Community (EEC), the best-known of the European Communities (EC). It was signed on 25 March 1957 by Belgium, France, Italy, Luxembourg, the Netherlands and West Germany and came into force on 1 January 1958. It remains one of the two most important treaties in the modern-day European Union (EU). 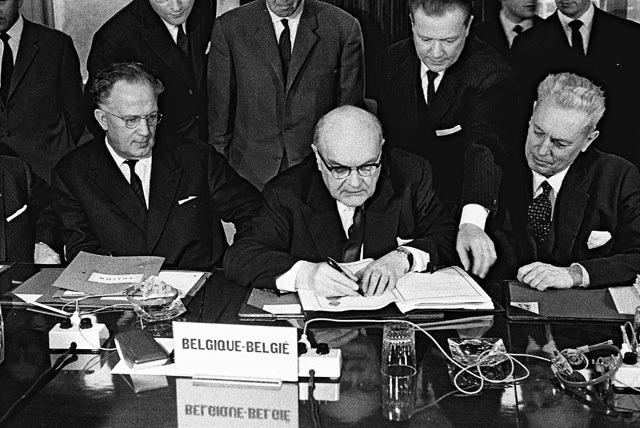 The treaty was signed in Brussels on 8 April 1965 and came into force on 1 July 1967. 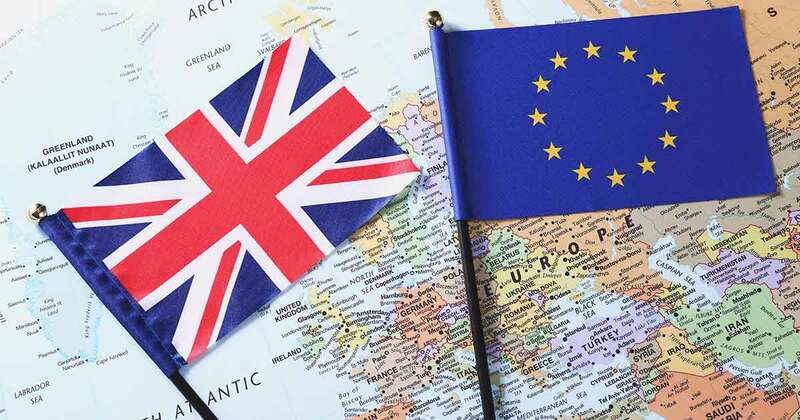 It set out that the Commission of the EEC and the Council of the EEC should replace the Commission and Council of Euratom and the High Authority and Council of the ECSC. Although each Community remained legally independent, they shared common institutions (prior to this treaty, they already shared a Parliamentary Assembly and Court of Justice) and were together known as the European Communities. This treaty is regarded by some as the real beginning of the modern European Union. When the ECSC, EEC, and FURATOM merge together, they become one in the same. They are no longer independently run, there is a single governing body for them all. As the EU is a single union itself, this makes this merger more like the EU than ever before. Furthermore, this consolidation of the 3 former "communities" eventually turns into the EU itself. This was the first of many enlargements of the "community" merger/the EU. After this, goals of union and integration amongst member counties applied to more than just the original 6, thereby marking the start of what would eventually grow to apply to encompassing most countries in Europe. Furthermore, this marks the start of the issues and benefits associated with EU enlargement. 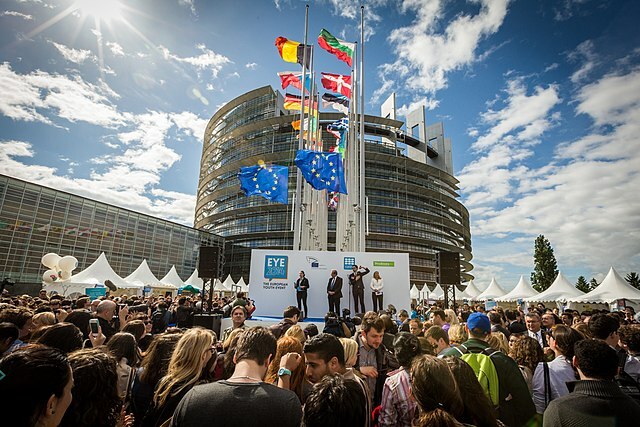 Now all citizens of EU member countries had a vote in who represented them in the EP. This changed the EU because now its legislative body represented more of "the people", and since every EU citizen had the ability to vote, it made the EU truly democratic. 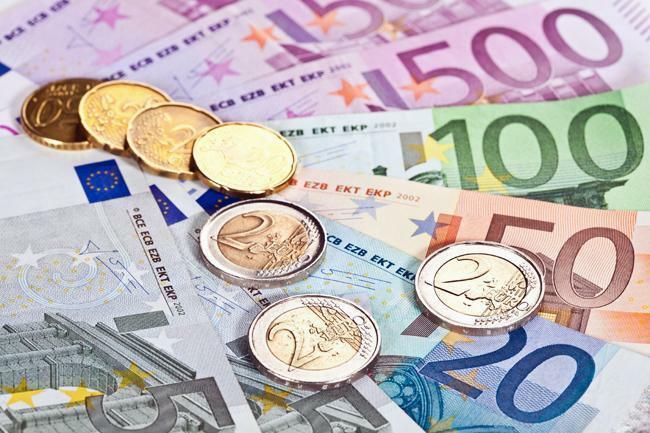 By creating a common currency that was adopted by most of its member countries, the EU made interactions between these countries simpler than ever. It also made Europe much more economically integrated, especially as time went on and more countries adopted the currency. In 2004, the EU gained 10 new member countries.This was by far the EU's largest-ever expansion and in it the EU gained many Eastern European members. This meant the EU growing in many ways, amongst them power, resources, size, number of obstacles/issues, ect. The repercussions of this growth significantly changed what issues the EU focused/focuses on. An example of this is that after the "Big Bang" the EU had to consider reforming some of its old policies that worked best back when it had a smaller number of member countries. The Treaty of Lisbon modified the rules originally laid out by The Treaty of Maastricht, making them better fit to deal with the issues that Europe/the world is facing today and better fit to deal with the larger size of the EU ("Taking Europe into the 21st Century"). 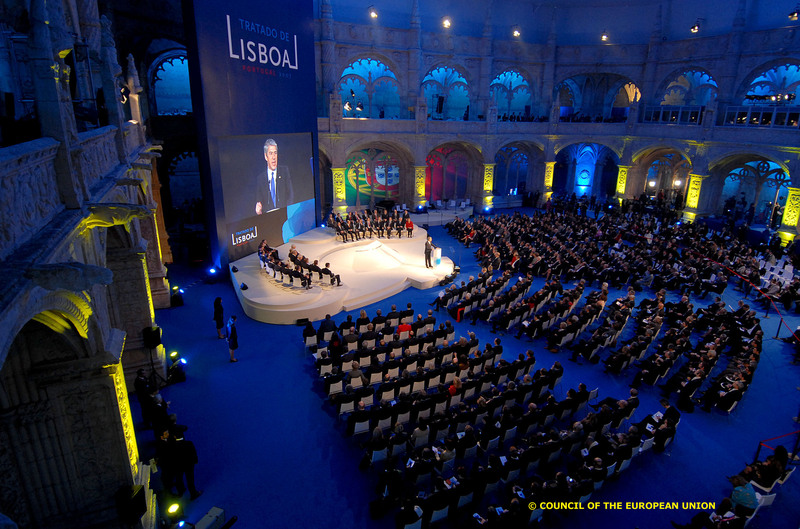 The Treaty of Lisbon changed the structure of the EU so that ultimately it became more democratic and better able to accomplish its goals ("Taking Europe into the 21st Century").